Welcome to Nipomo High School Career Counseling! To promote self-awareness and career development in order to empower students to make responsible and meaningful choices in a competitive 21st century, globally dynamic world. To serve the career development needs of all Nipomo High School students by providing high quality and diversity-sensitive services through individualized career counseling meetings, small group guided career lessons, pathway course offerings, college and career field trips, and career presentations designed to facilitate learning and advance student well-being, purpose, identity, academic success, and career achievement. Welcome to the Nipomo High School Counseling Department! 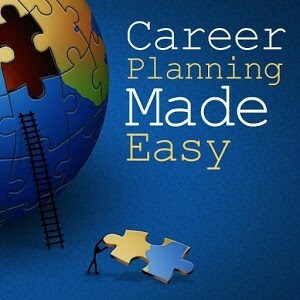 Text @career4you to 81010 to stay up to date on Career Center Events.